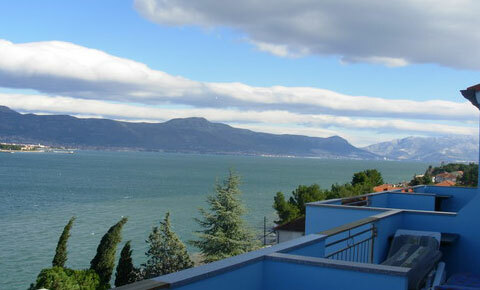 ApartmentsPLAVA OAZA are situated on Island of Ciovo, in small village Mastrinka, 2km from the center of Trogir. 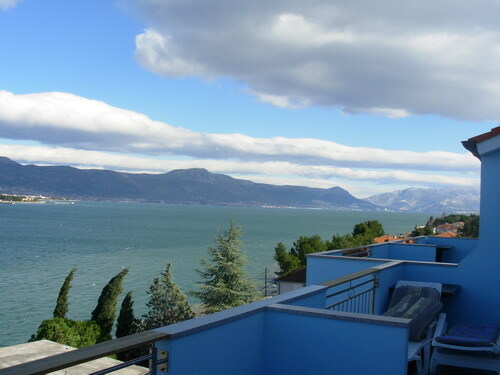 In Mediterranean surround, only 40 meters from the crystal clear sea, Apartments PLAVA OAZA can accommodate 14 persons in 6 modern apartments. 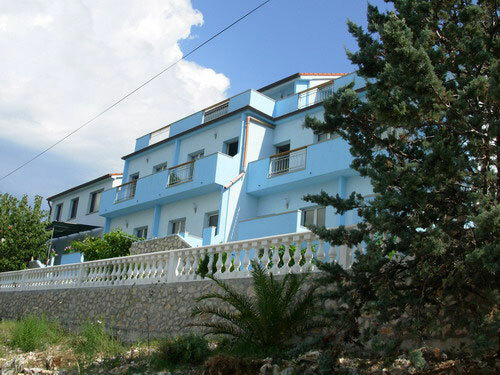 Apartment A9-A10: it is on the first floor of the house too. a big living room with pull out couch for other tri persons, a kitchen, a bathroom with shower and big terrace of 24m2 with a beautiful sea view. 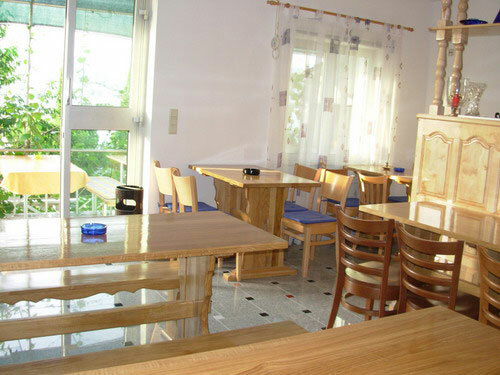 The apartment is 50 m2 and air conditioned.